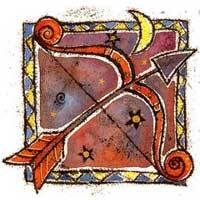 Sagittarius performs vital services for you. It influences that part of the zodiac related to pets, health, and service. He can make life more convenient for you. 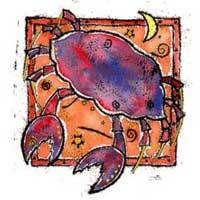 Unlike Scorpio, Sagittarius is not that exciting, but can offer a pleasant relationship. There is physical attraction between you. He is worried about your health and tries to make you feel more comfortable - they have a certain way to relax you. But in this relationship the flames are missing. However, with Sagittarius you investigate, try different projects. Because you are always happy to help, Sagittarius comes to depend on you in financial terms. You feel there are many places that you have to see, wishes to fulfill and experiences to try. "What next?" could become a restriction when it comes to Sagittarius.